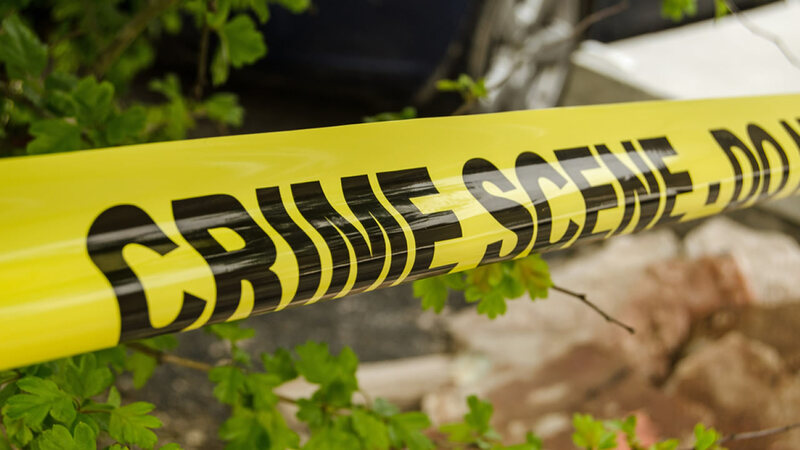 SANTA MONICA, Calif. (KABC) -- Santa Monica police homicide detectives are investigating after a man was found stabbed to death on a bus stop bench early Friday. According to police, the 40-year-old victim was found on the bench at a bus stop in front of St. John's Hospital, located at 2121 Santa Monica Blvd. The man was initially discovered by the hospital's security staff. Medical personnel at the hospital determined that the victim was dead, police said. Investigators said the man suffered a wound to his upper torso, and the death has been deemed suspicious. There was no immediate information on a suspect or suspects. Anyone with information is encouraged to call the Santa Monica Police Department at 310-458-8491.